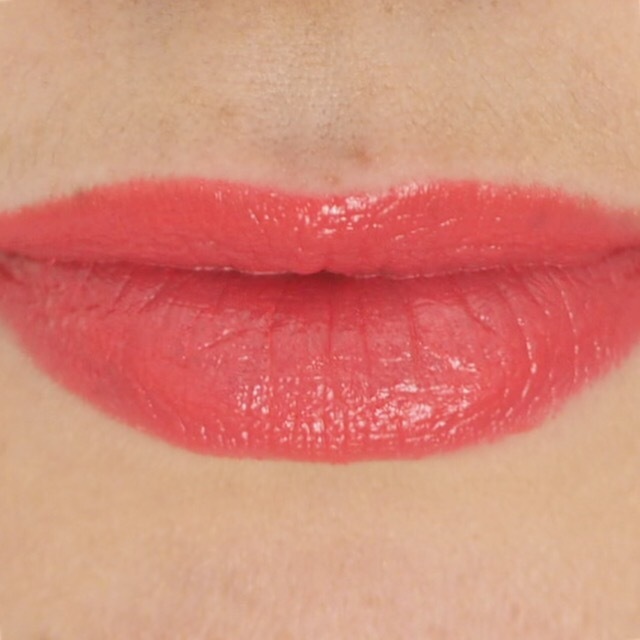 Happy 100 Simply Lippy Days… To Me! 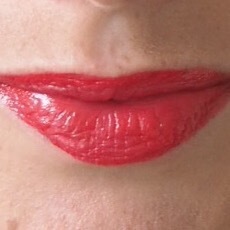 Well, if you caught my Day 100 lippy post which I posted a little while ago, you will know that the big day has arrived. 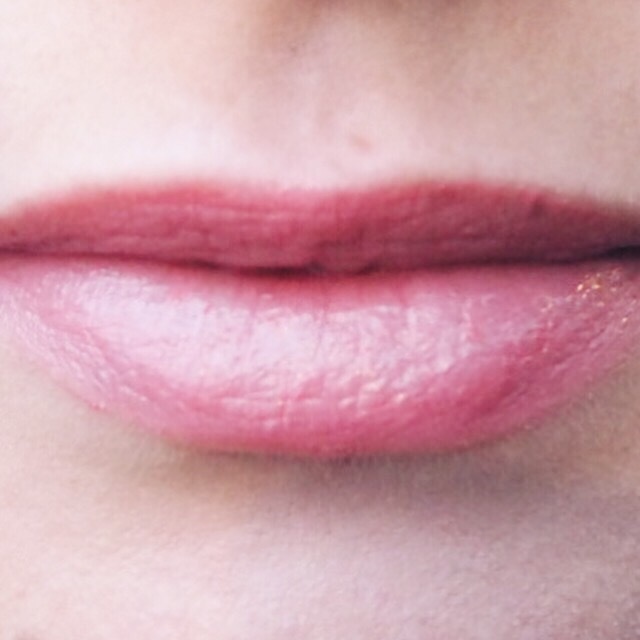 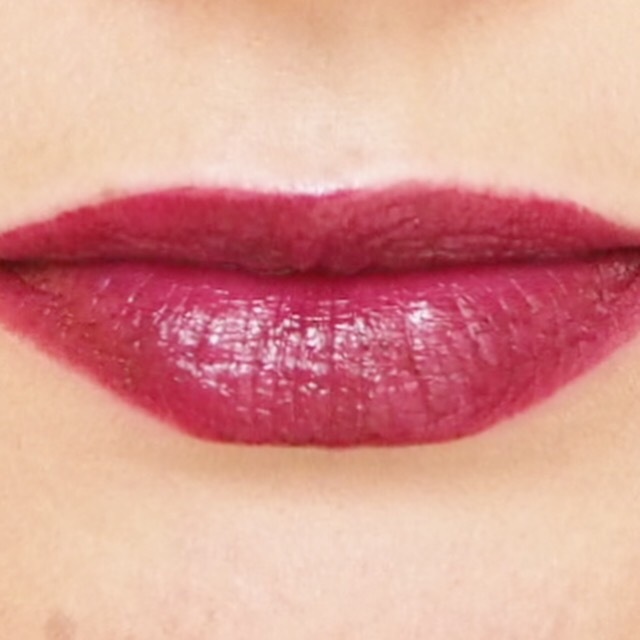 Yes, today I reached the 100 day mark of my 365 day Simply Lippy challenge and I’m so excited! 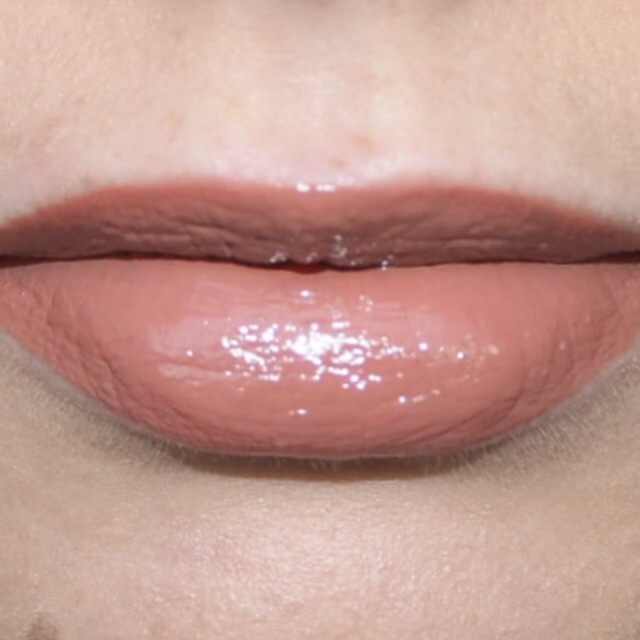 I’m not going to lie, there were days over the past three months or so, where I really hit a wall with the challenge and didn’t think I could keep going. 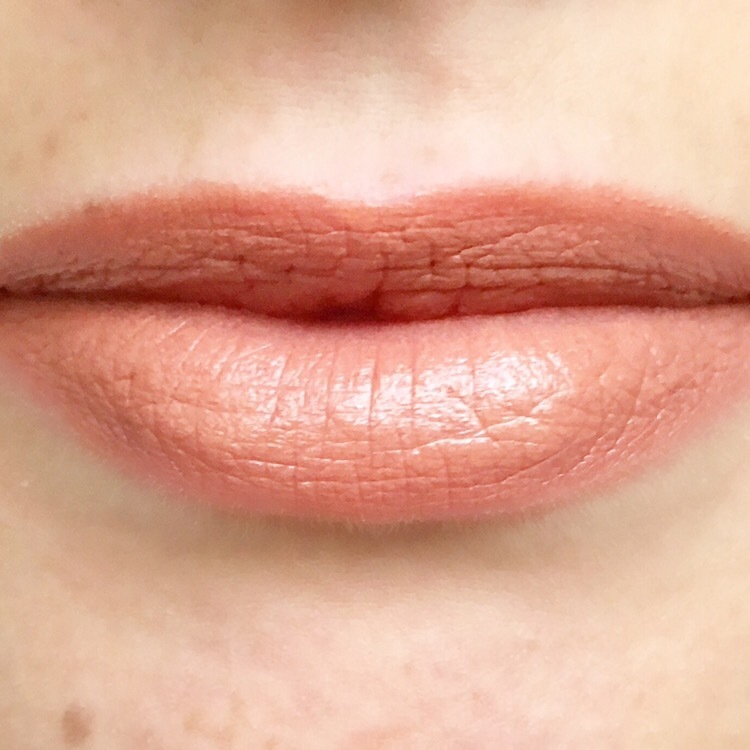 It’s tough doing a daily challenge – I wake up in the morning, take product shots and makeup photos, go to work for ten or so hours, then come home, write my blog post, edit my photos, then share my posts online and on social media. 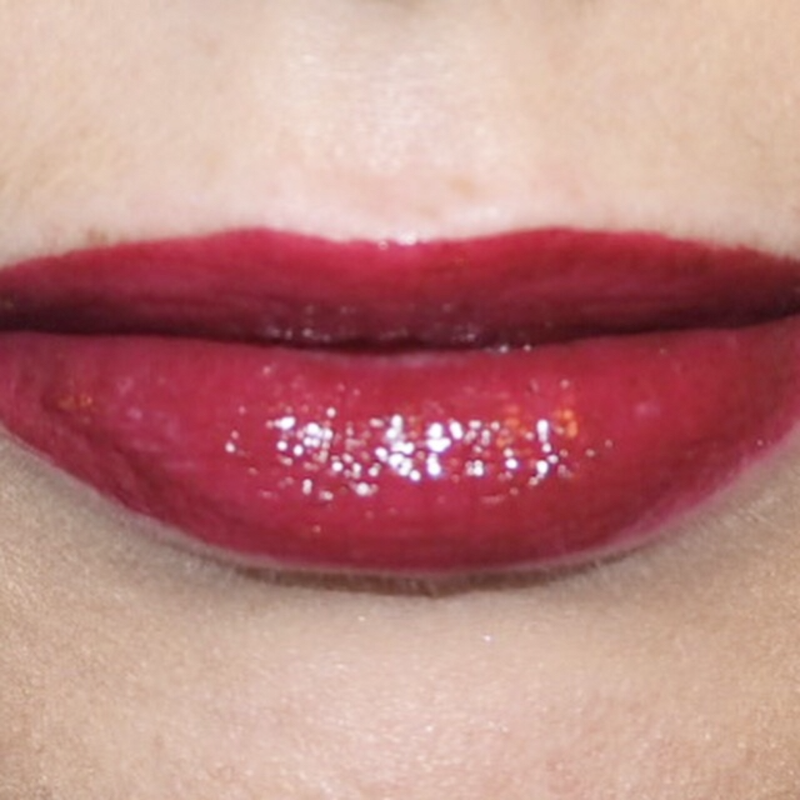 It really is a full time job, on top of a full time job! 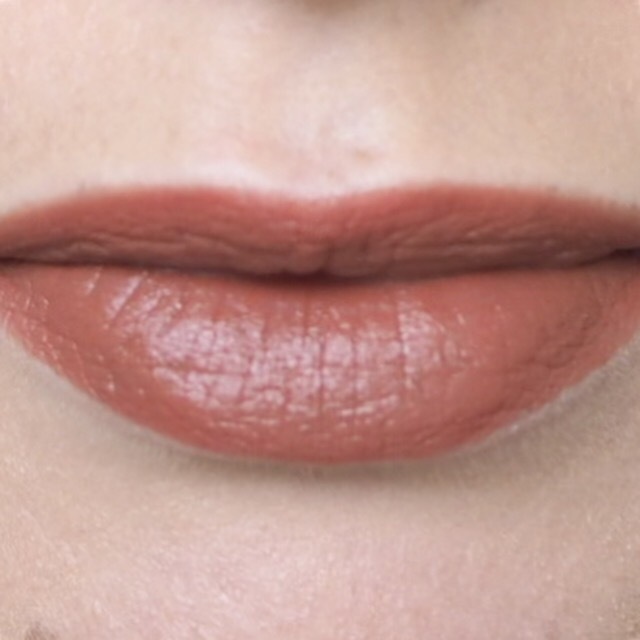 Over the past few days, I’ve been looking back at all my posts to-date, and I can’t believe how many shades, brands, and formula’s I’ve tried. 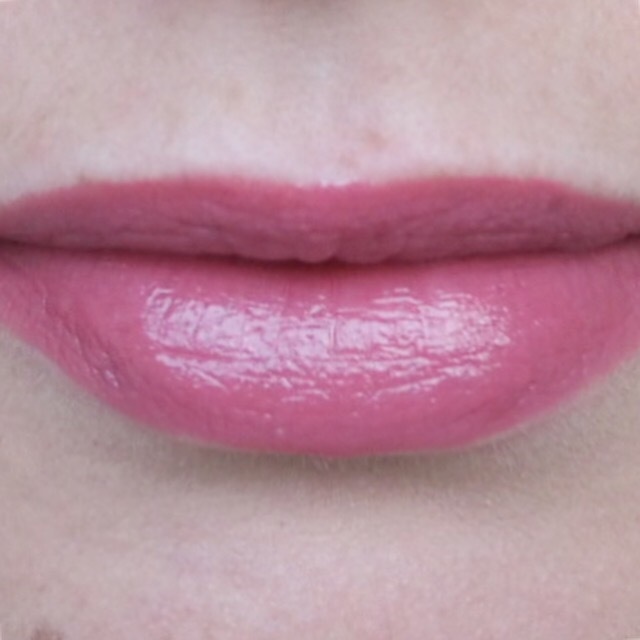 From high end to budget, from matte to gloss, from liquid to cream; I’ve tried them all! 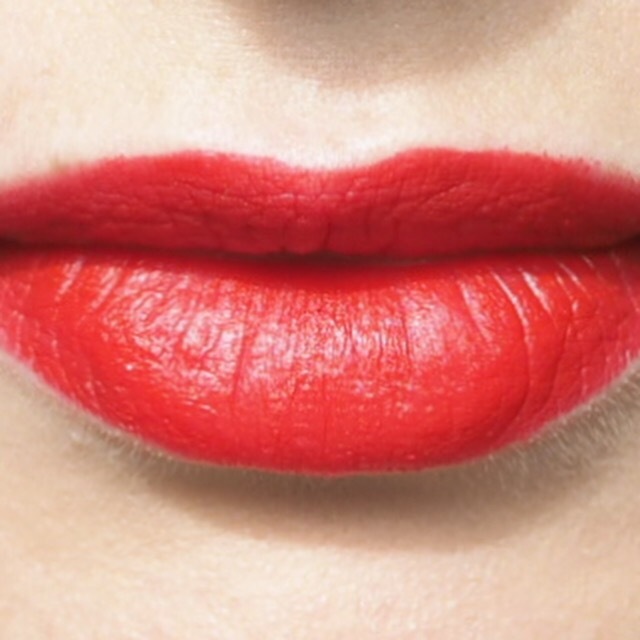 But a lipstick lover’s job is never really done, and there are a lot more for me to try still. 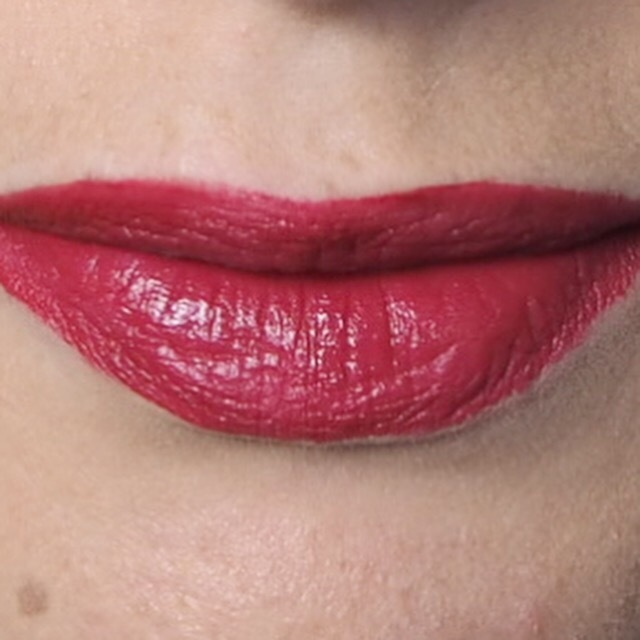 Of course I’ve had some favourites, and some least favourites, but instead of sharing them here, I’m going to do a round up video of my first 100 days seen as I haven’t got around to doing that before now. 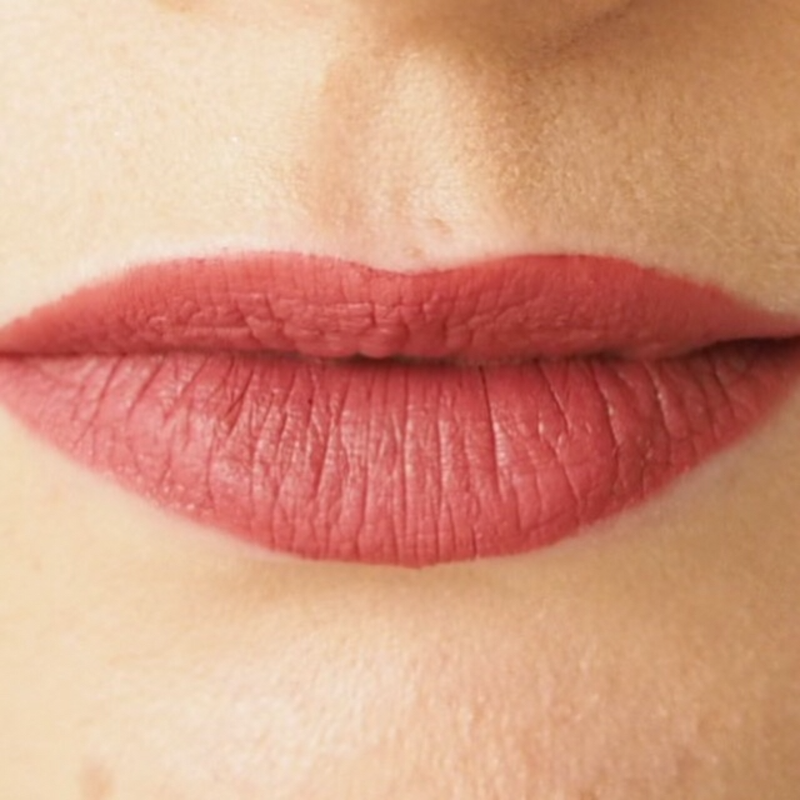 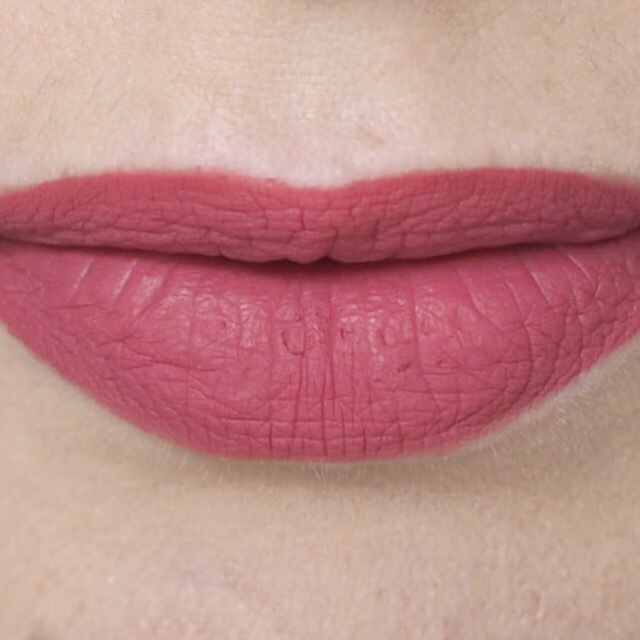 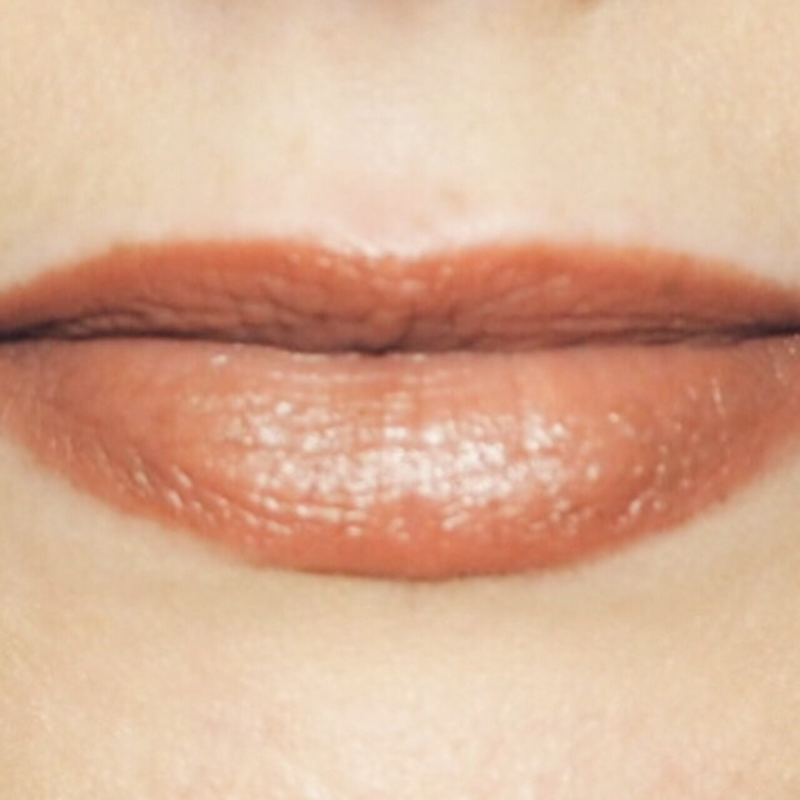 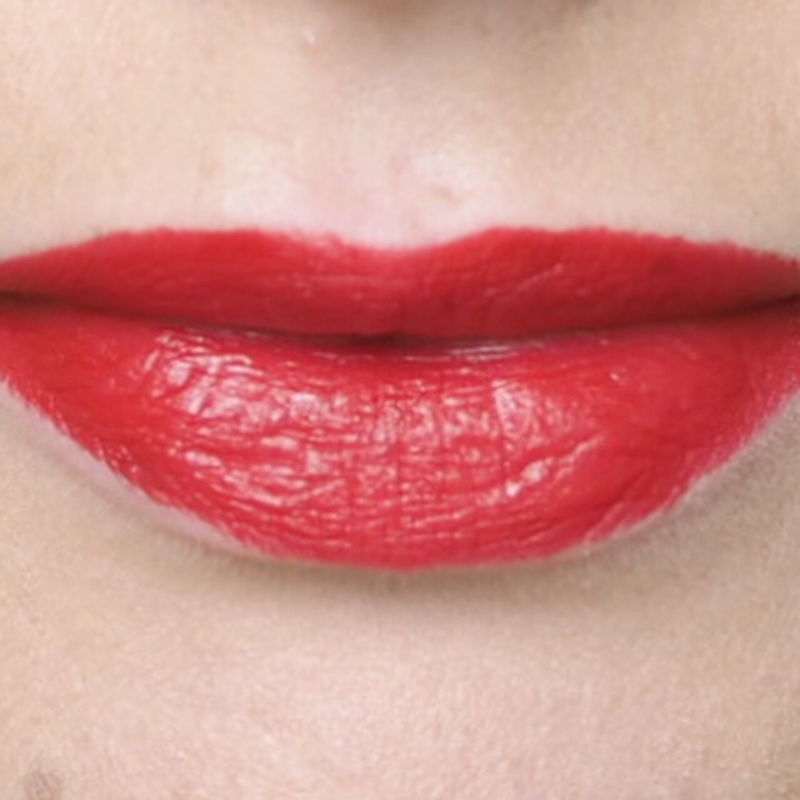 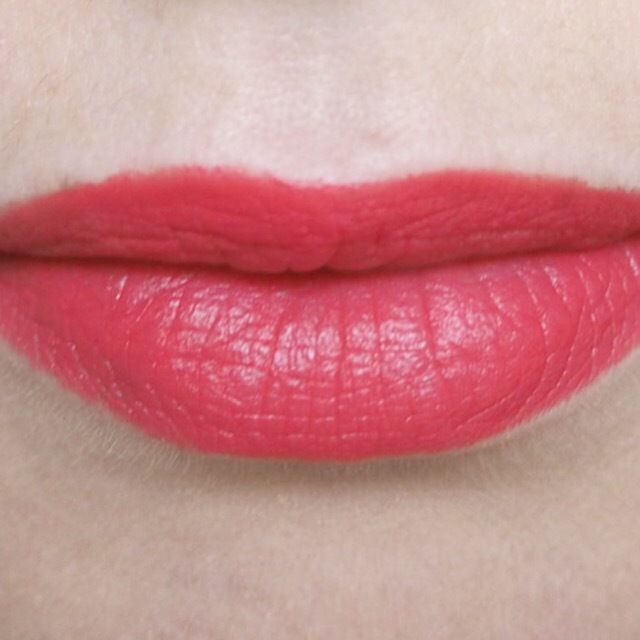 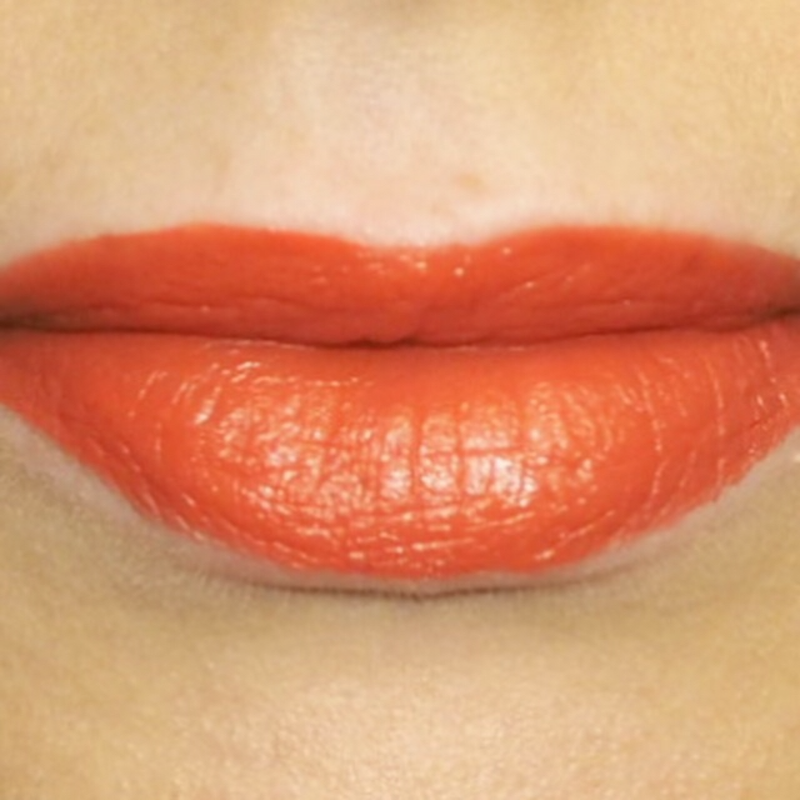 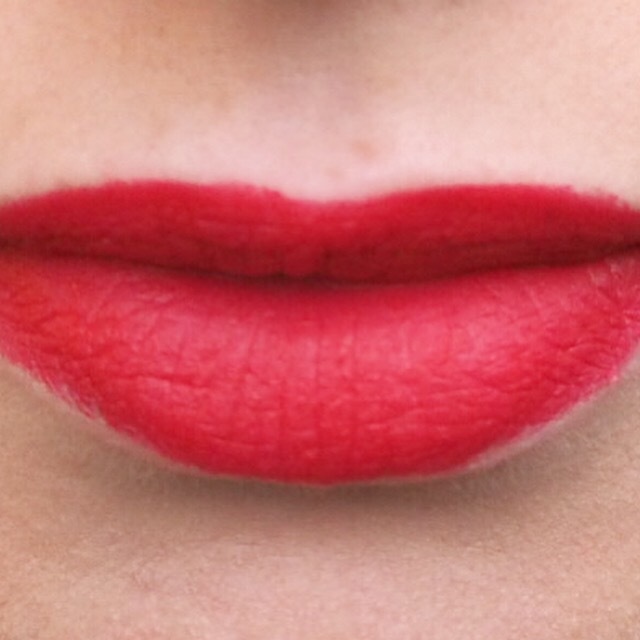 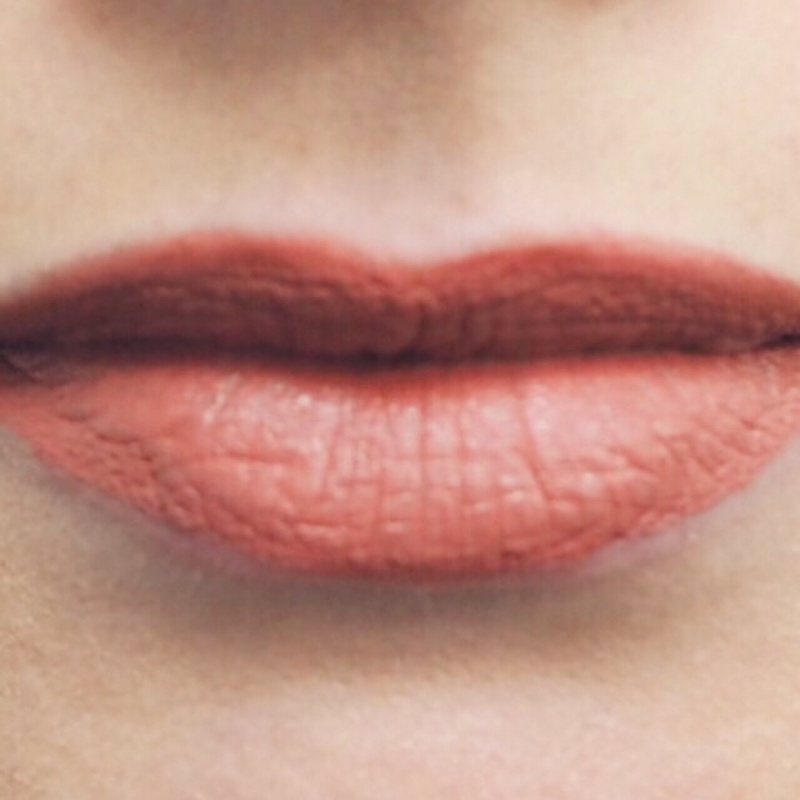 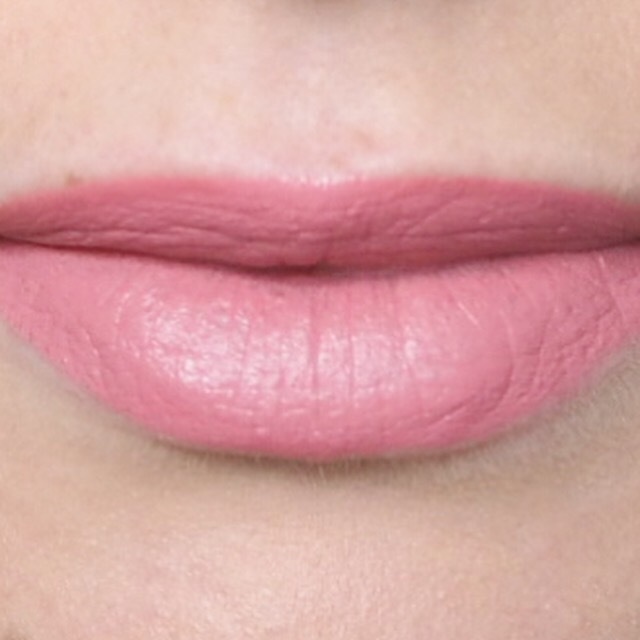 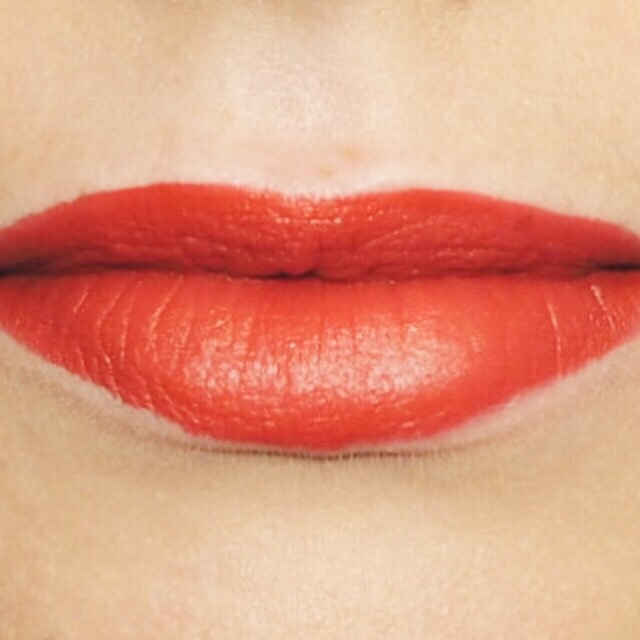 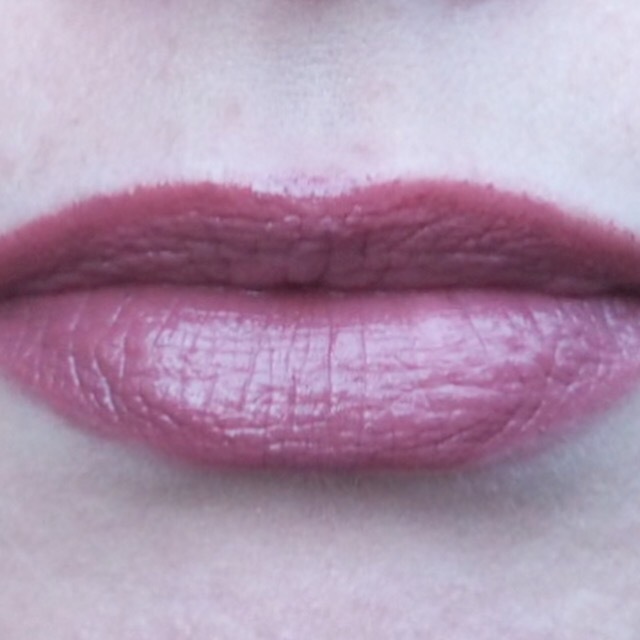 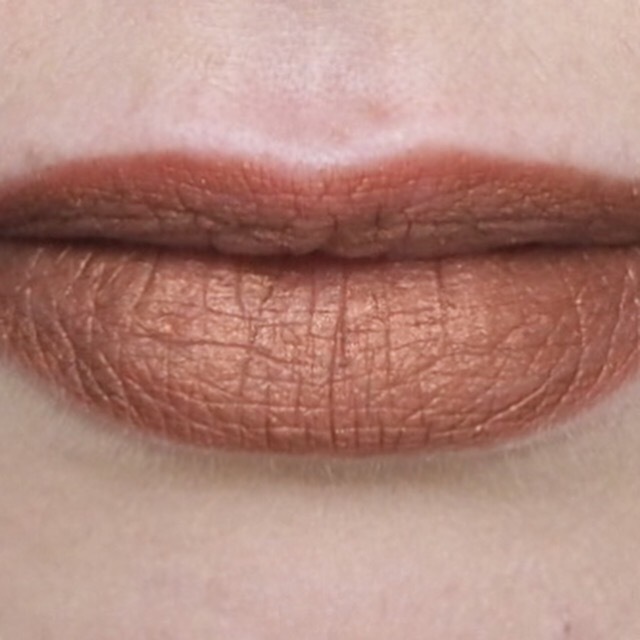 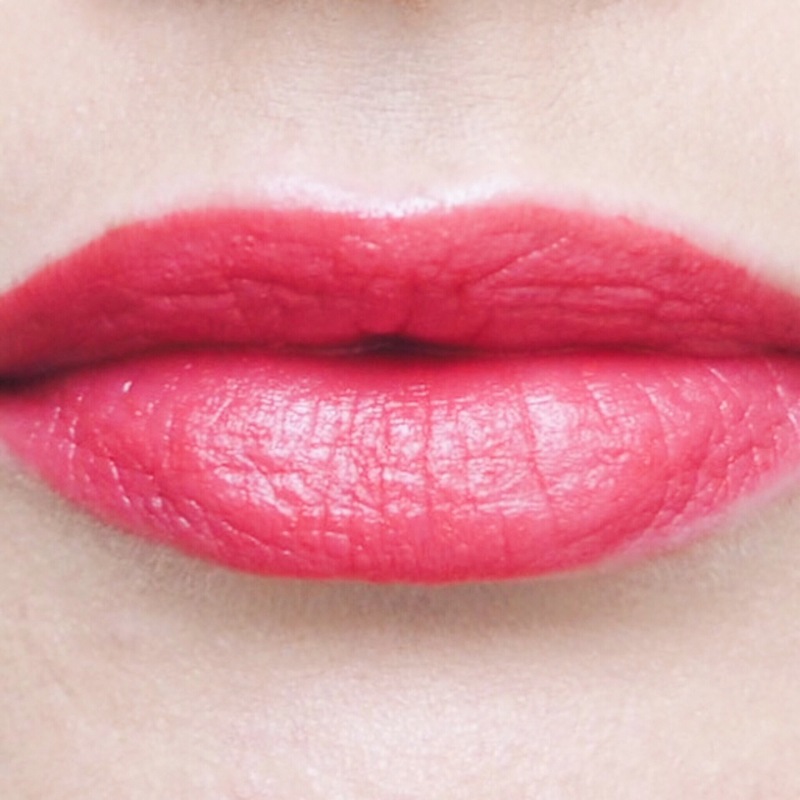 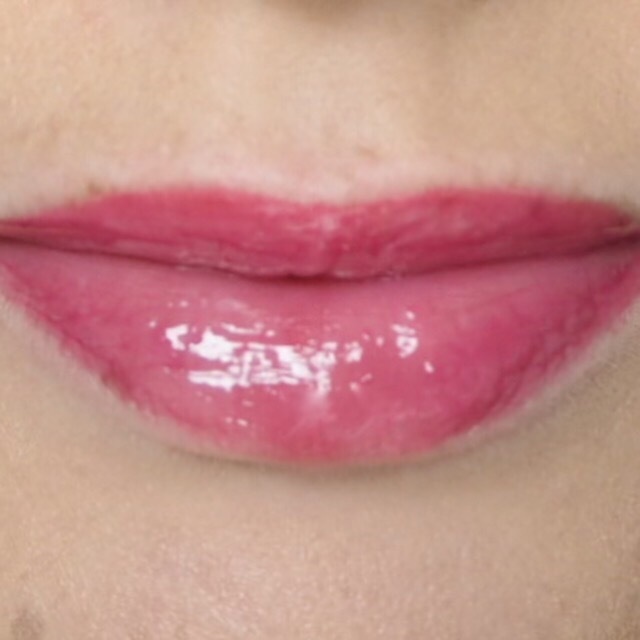 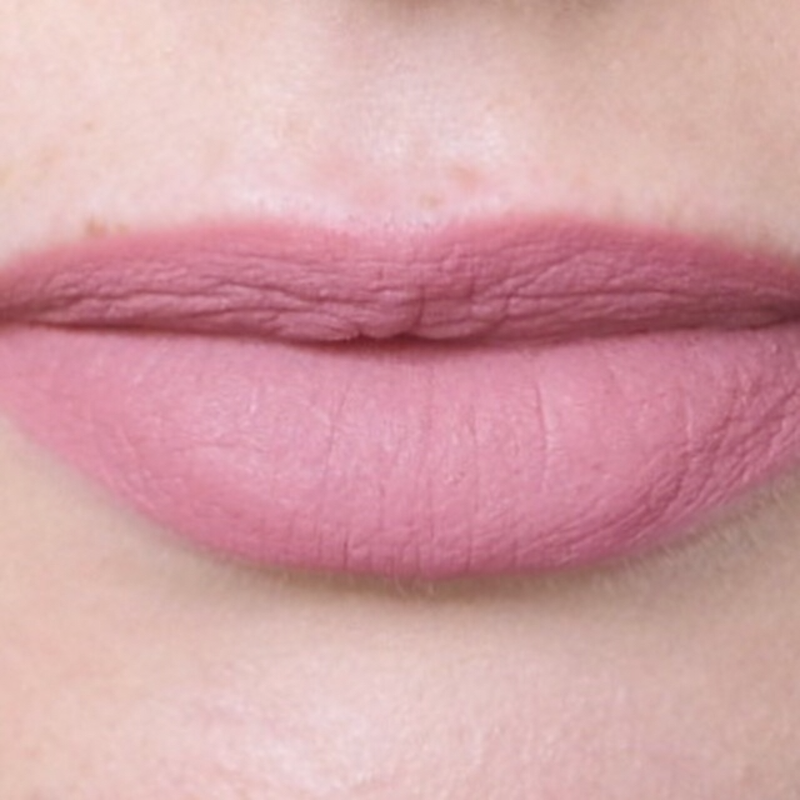 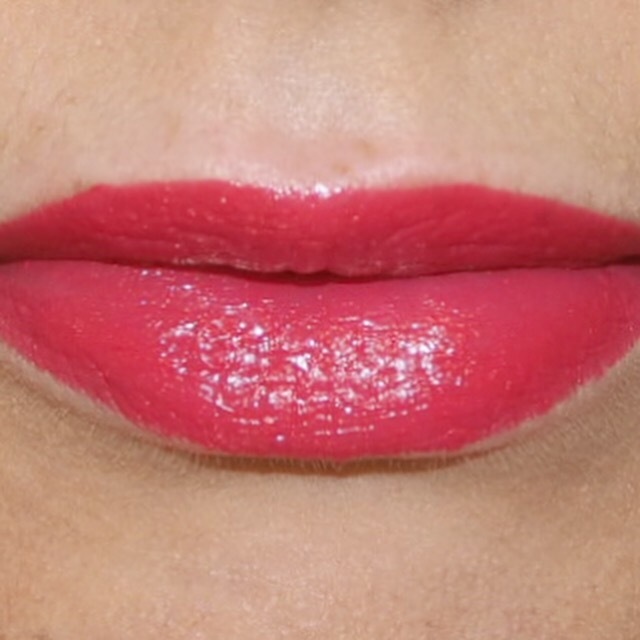 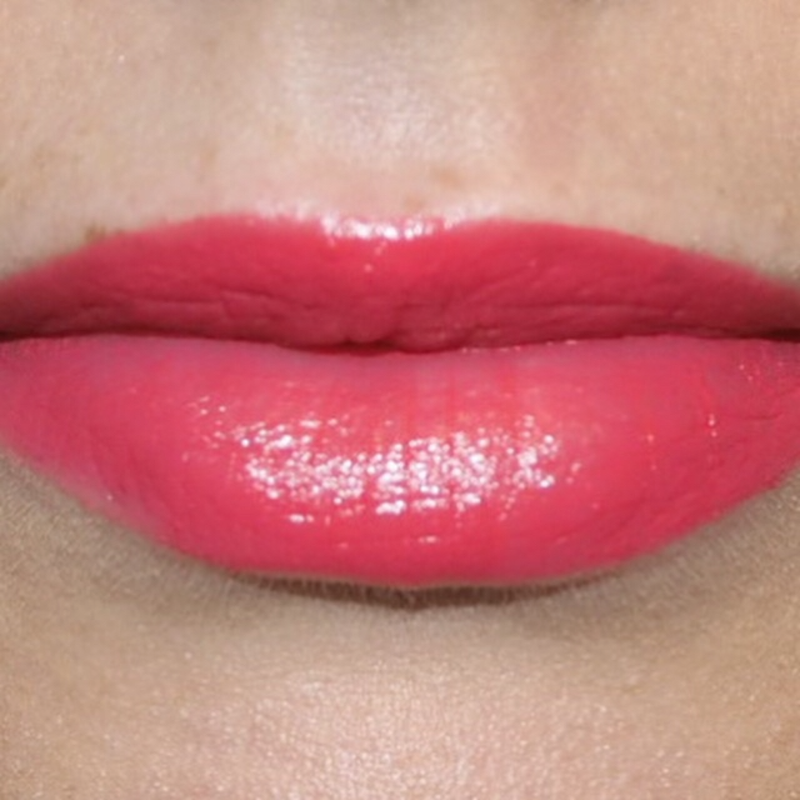 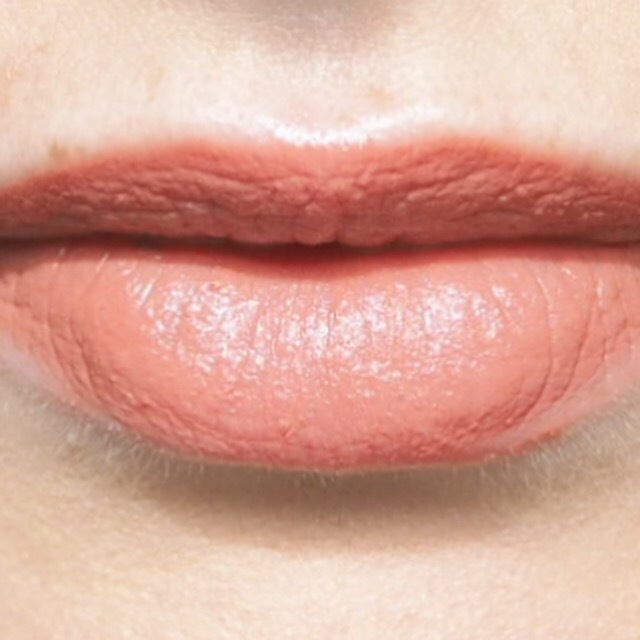 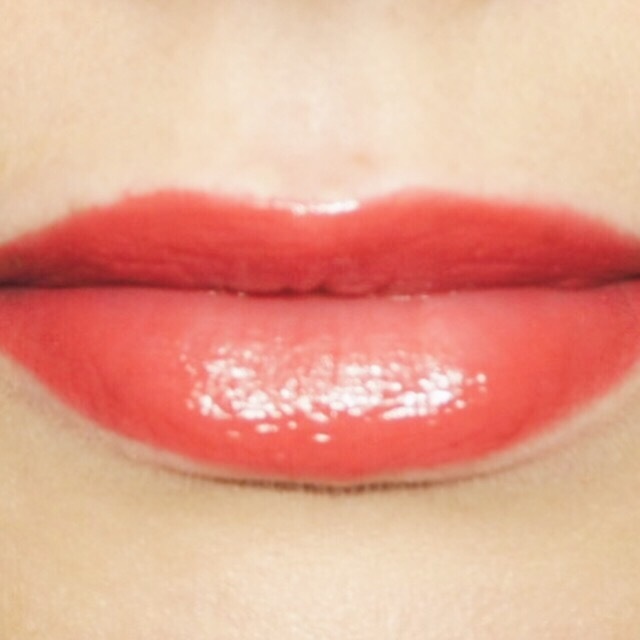 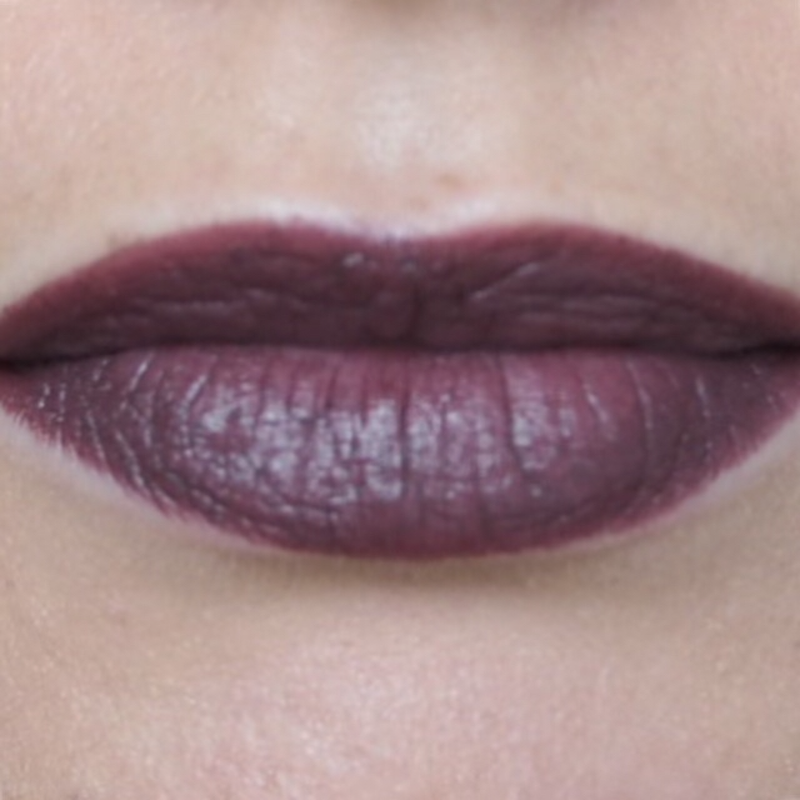 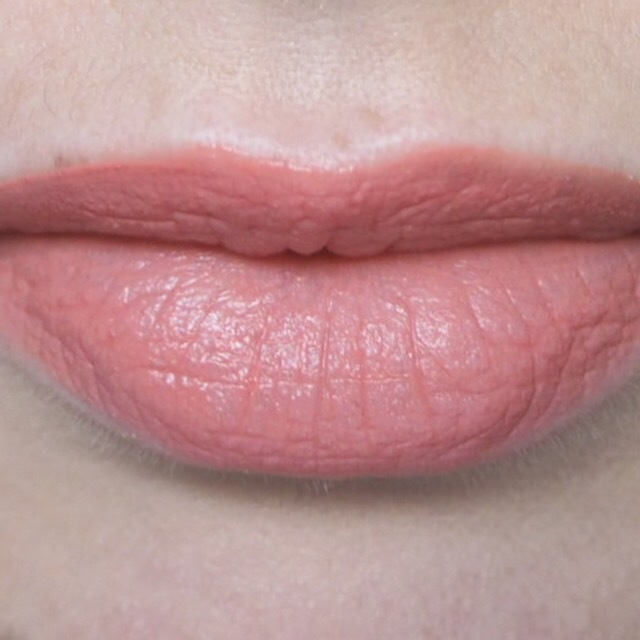 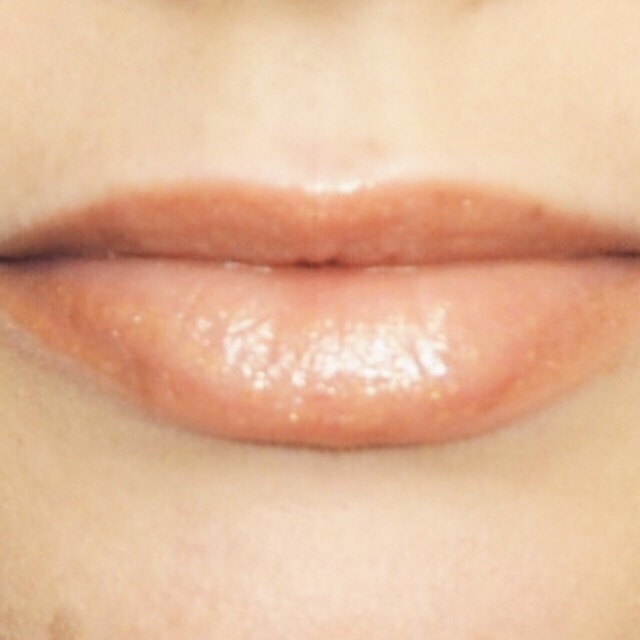 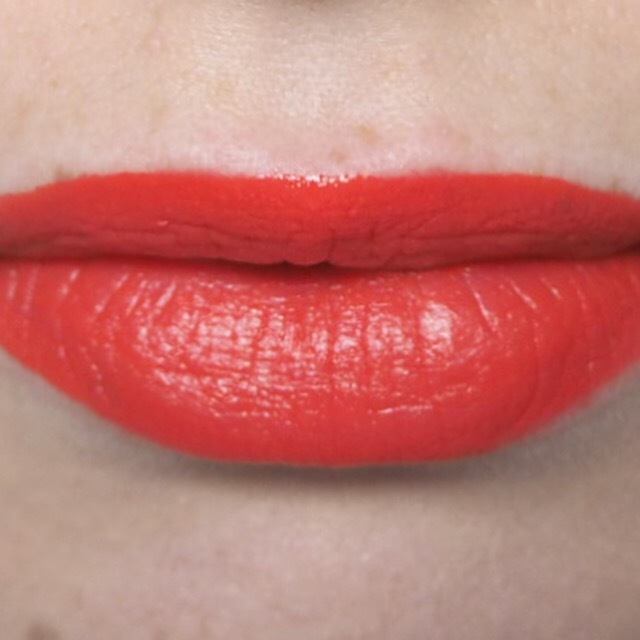 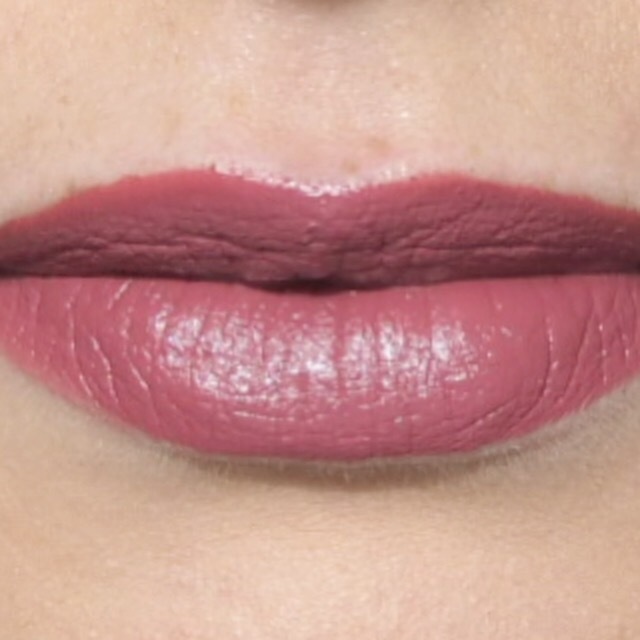 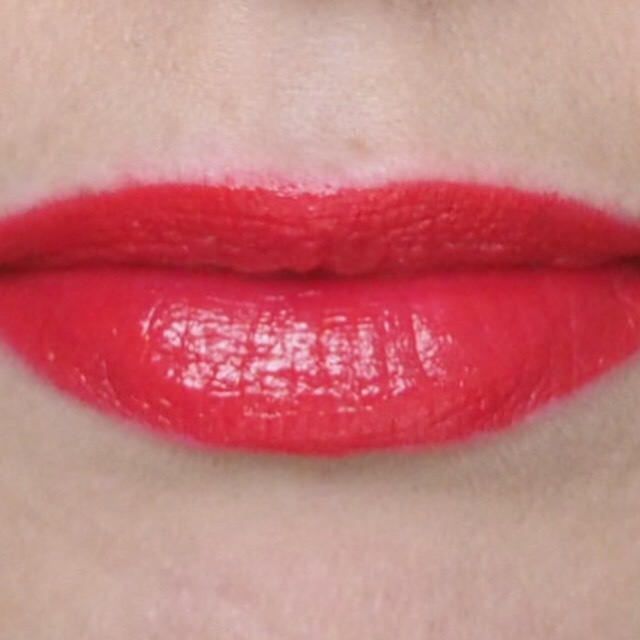 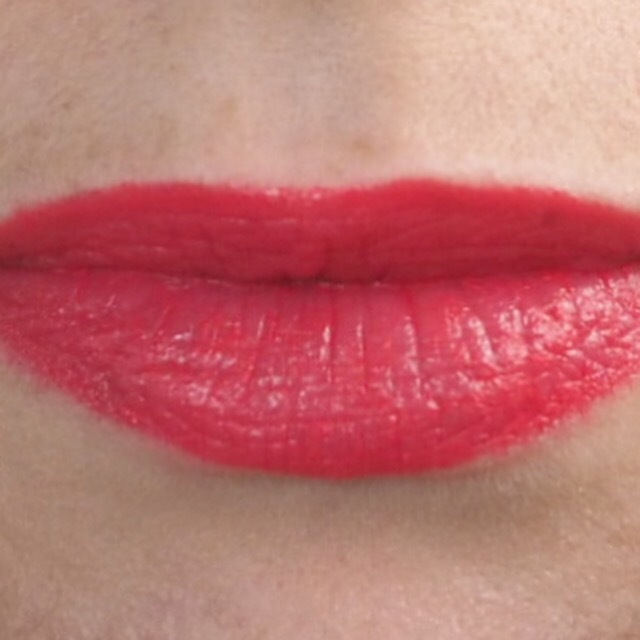 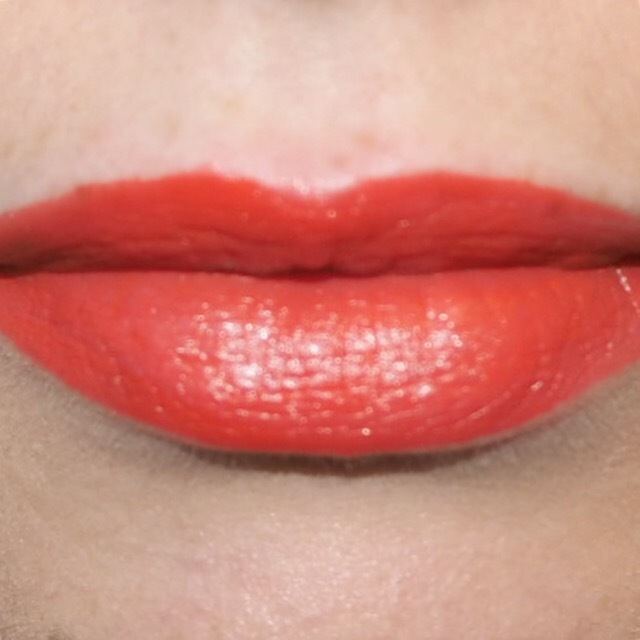 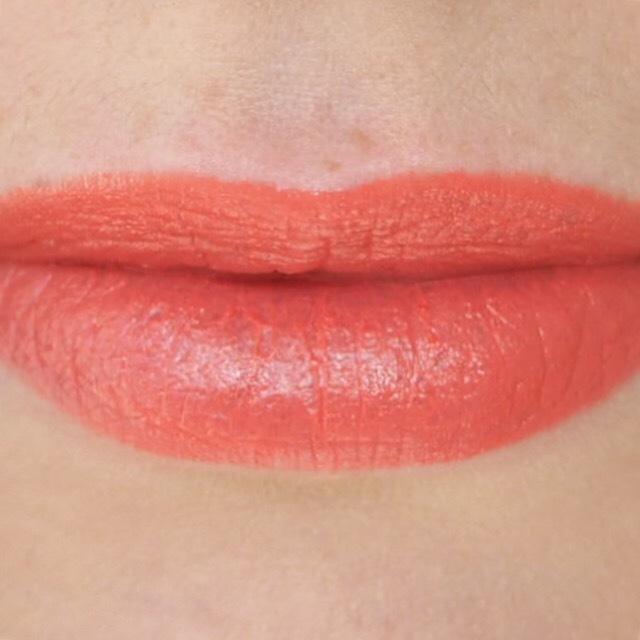 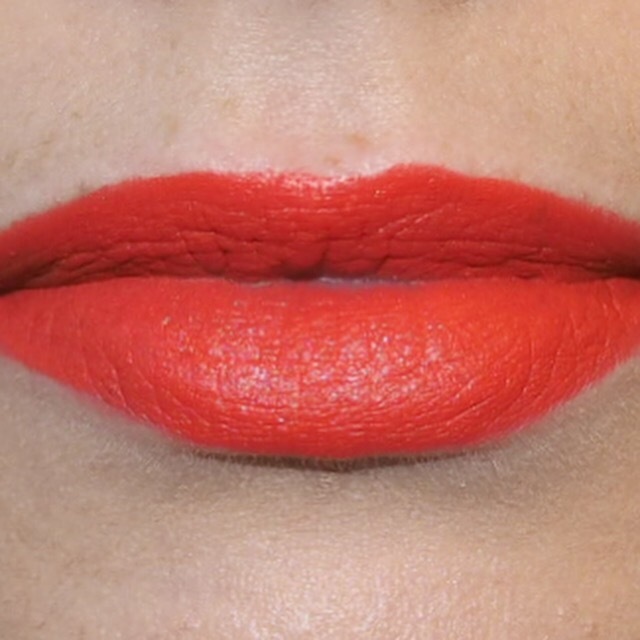 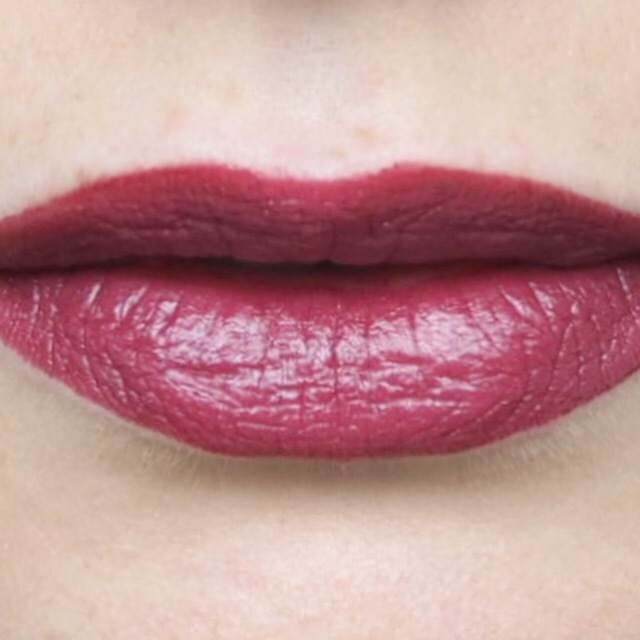 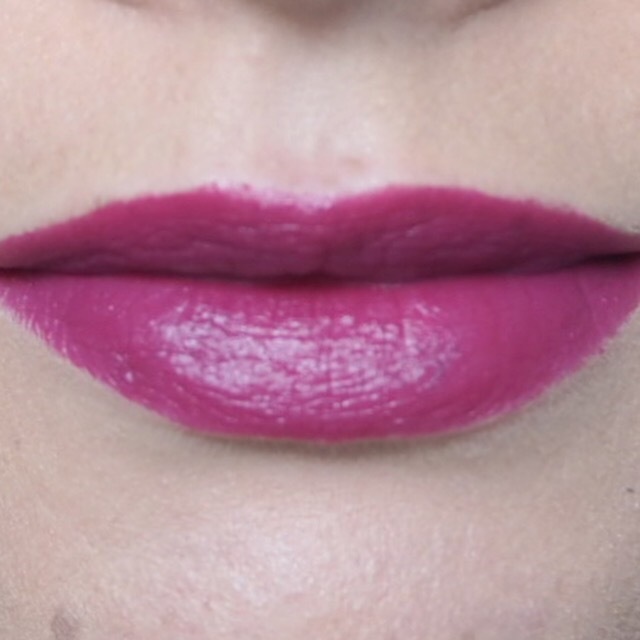 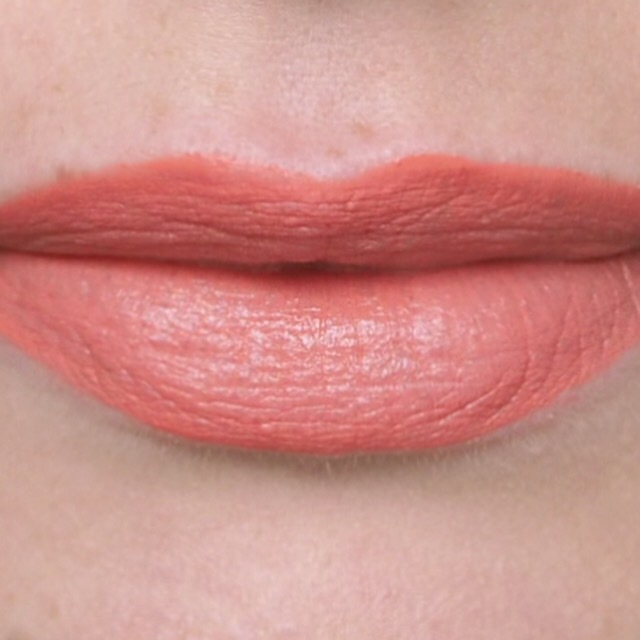 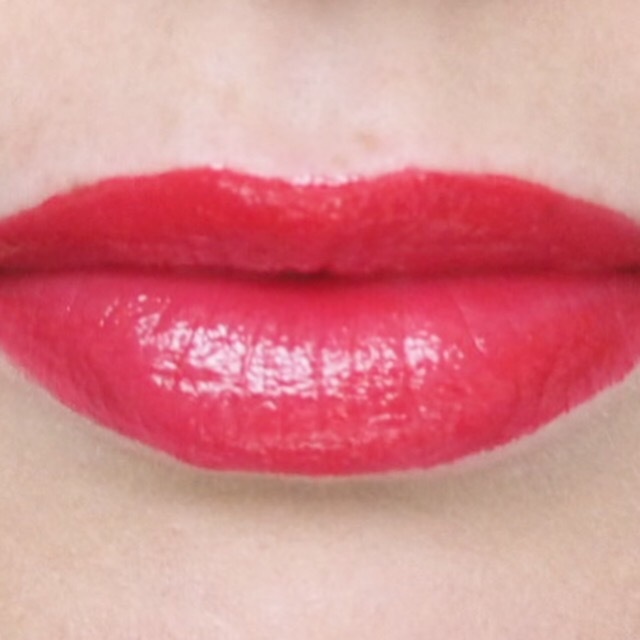 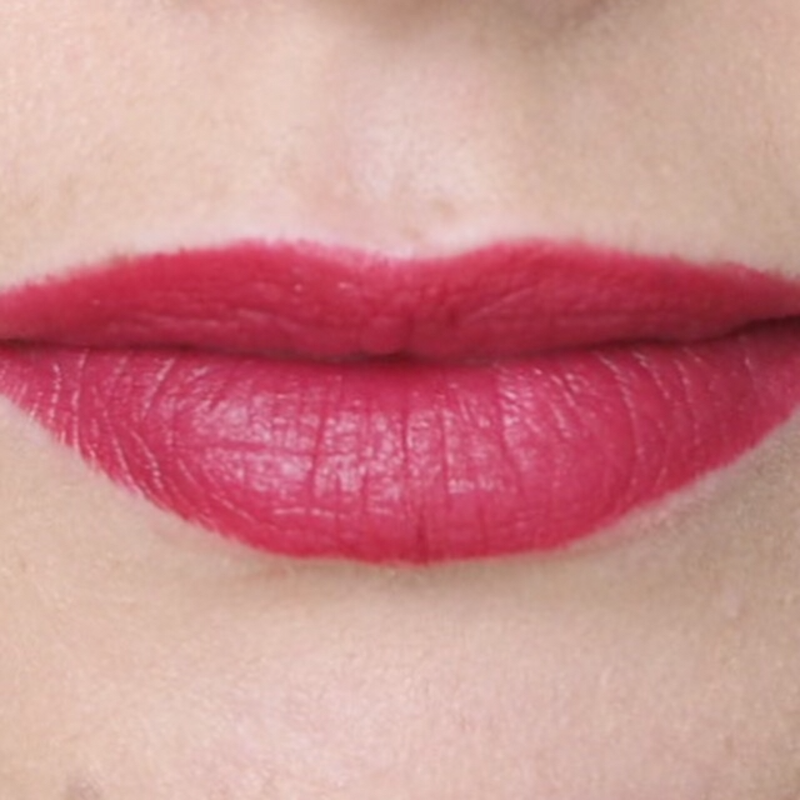 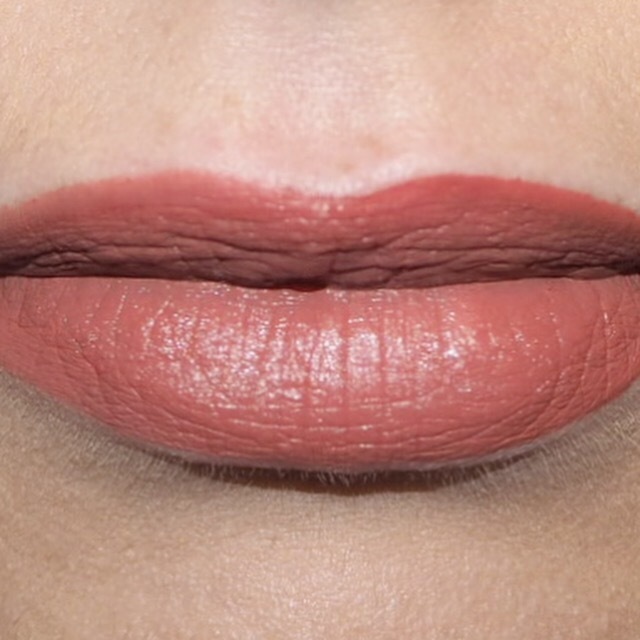 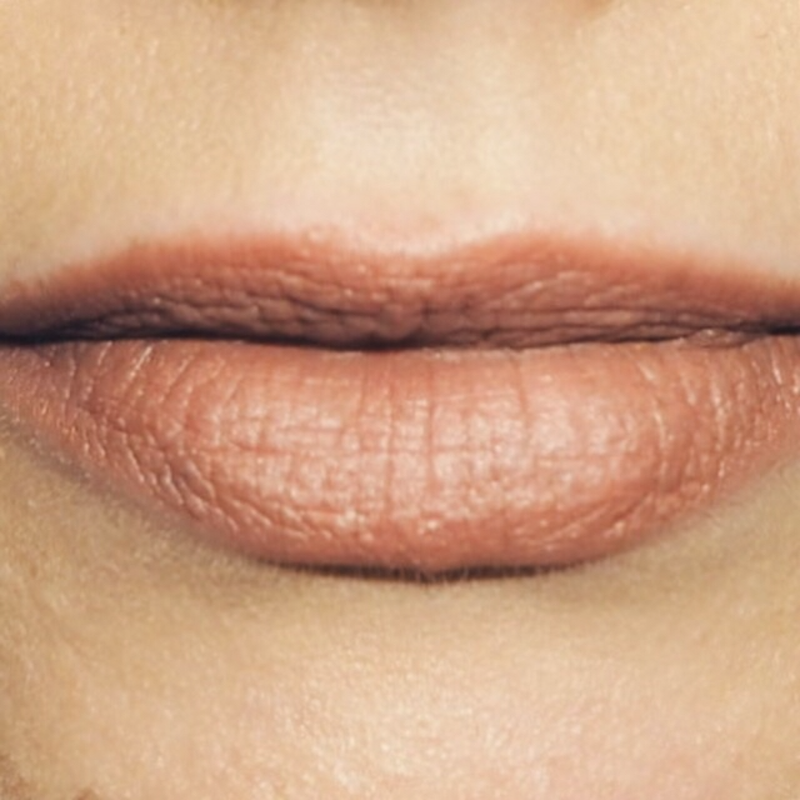 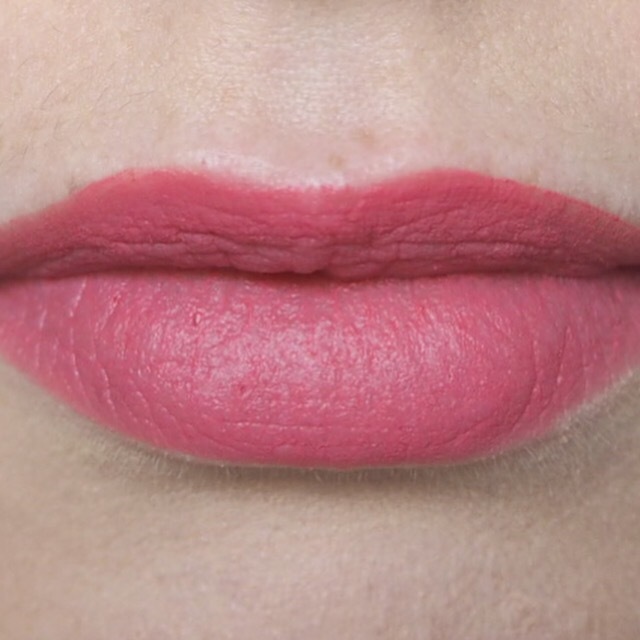 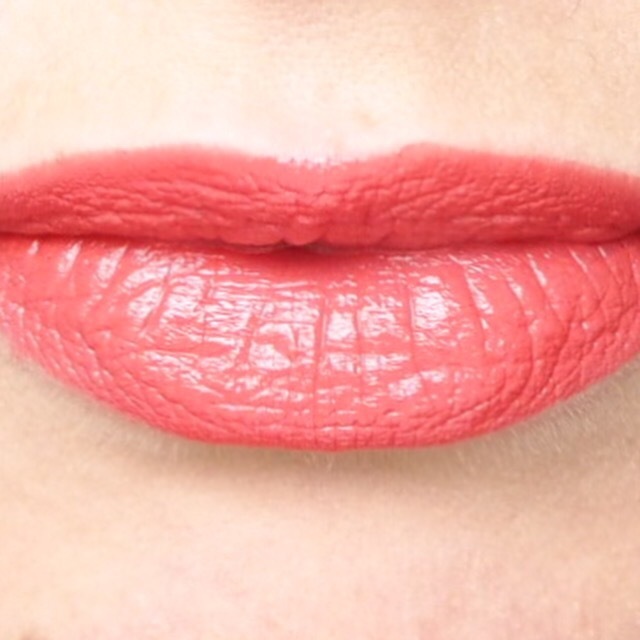 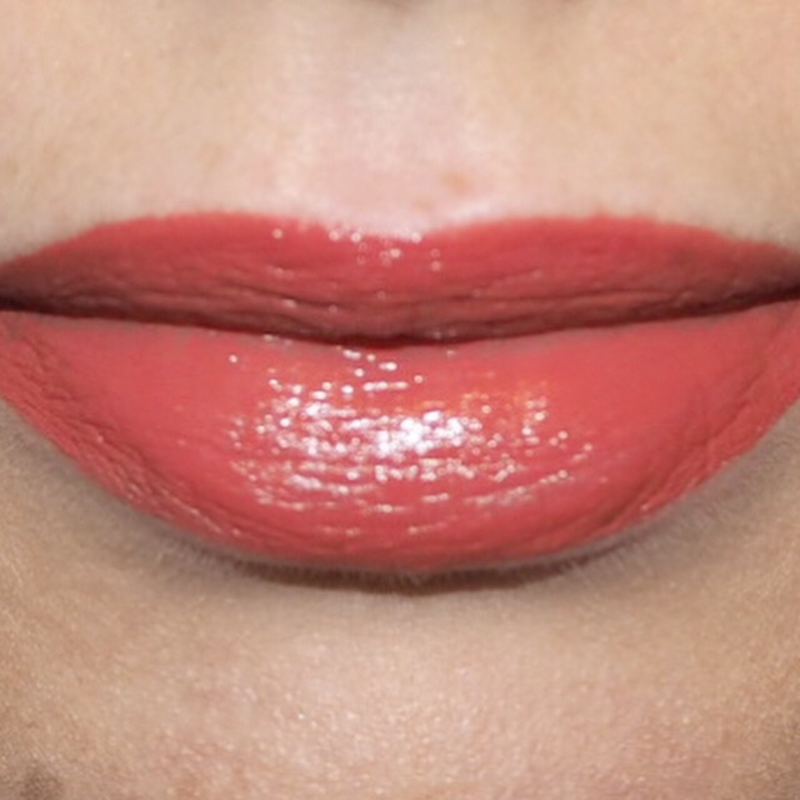 I have worn so many incredible lipsticks from some amazing brands including MAC, Armani, Catrice, Rimmel, YSL, Urban Decay, Penneys, Essence, Charlotte Tilbury, Clinique, NYX, Barry M, Sleek, Wet n Wild… The list goes on and on. 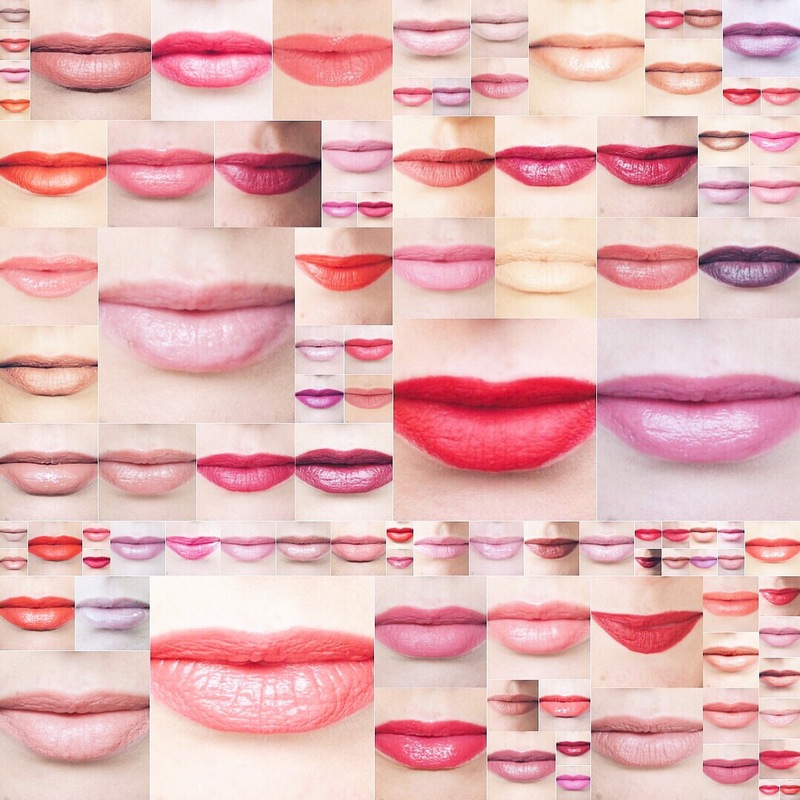 One thing’s for sure, there will be a lot more from these brands to come, and many more brands as well so I hope you stick with me, and keep following me on my Simply Lippy journey to wear 365 shades in 365 days! 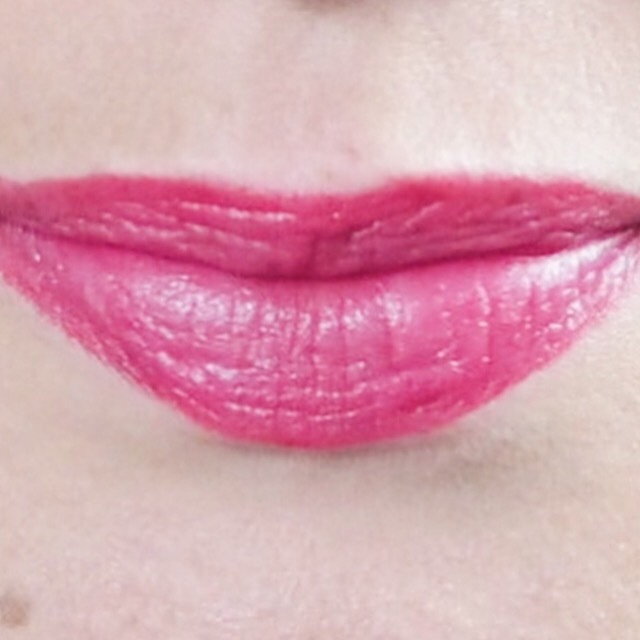 Don’t forget, I’m sharing all my lippy challenge photos and progress over on my social media pages too so come follow me on Instagram, Facebook, and Twitter. 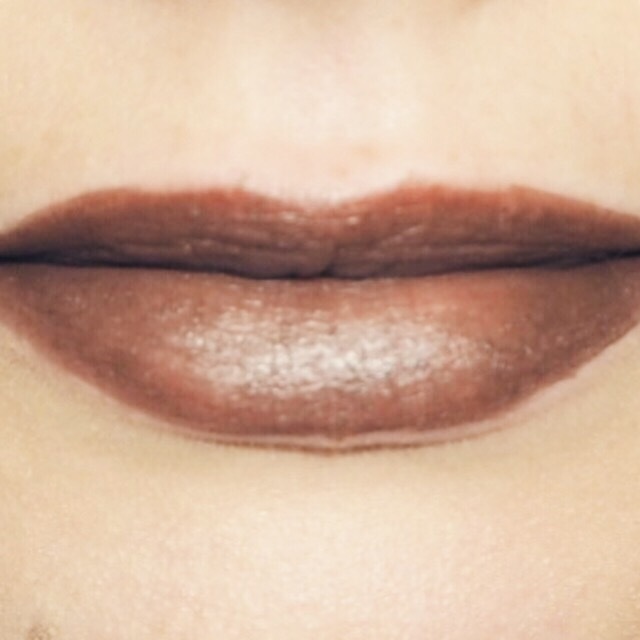 And every so often, I’ll have a natter on snapchat at @imsimplysorcha, so why not come say hello there too! 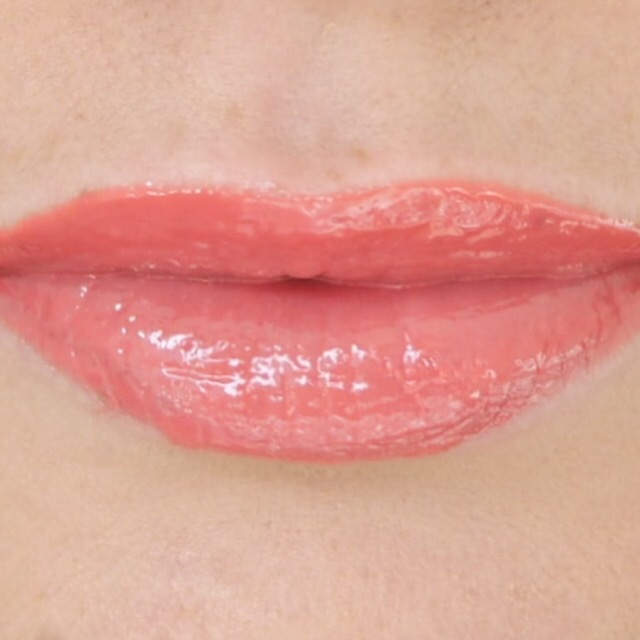 Well done, It takes great commitment, you should be very proud! 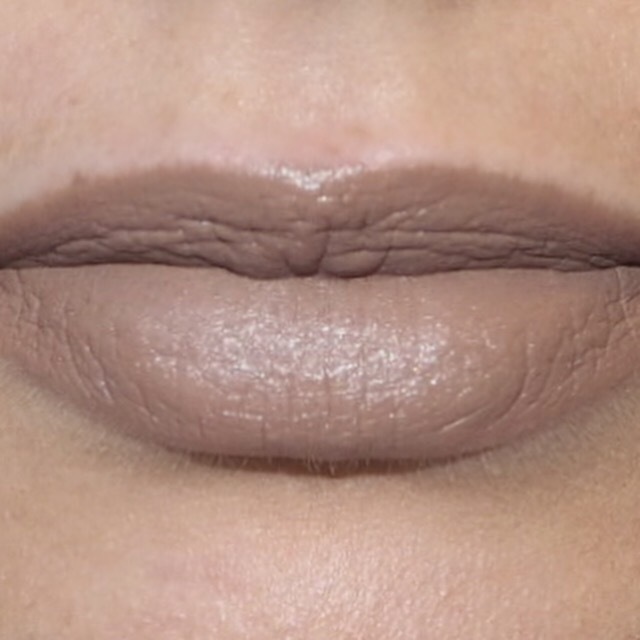 Aw that’s so nice of you, thank you! 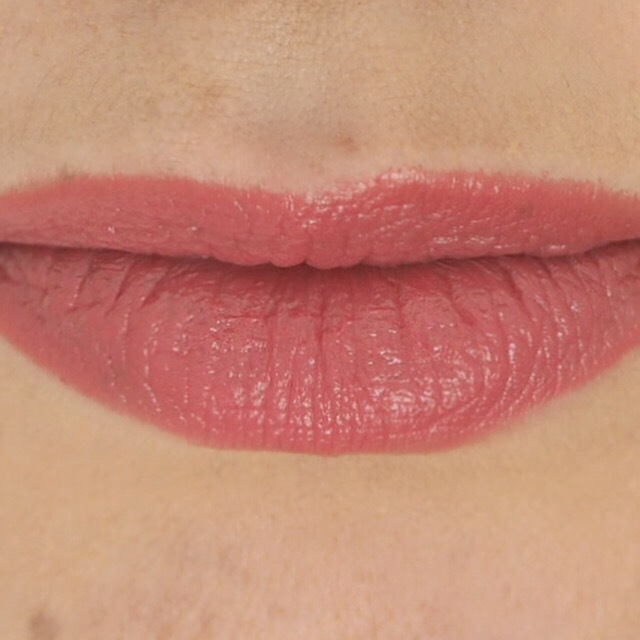 Congrats on making it to 100 days! 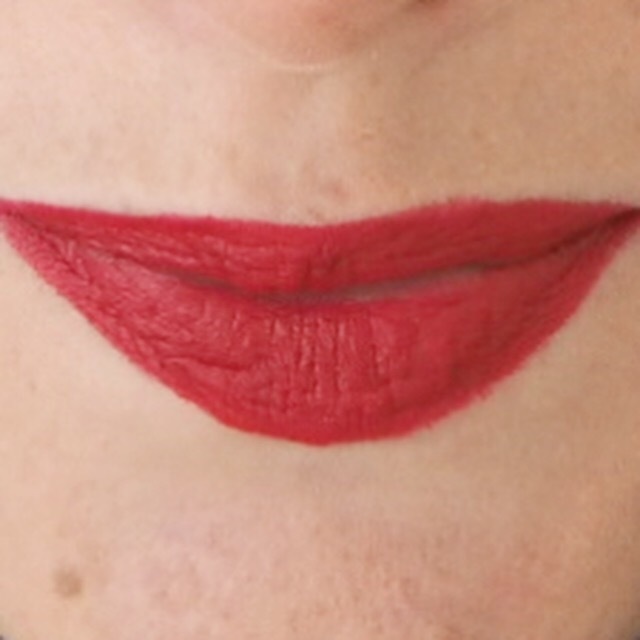 Here’s to another 100!